Angela Merkel has said she would prefer new elections to leading a minority government, following the collapse of coalition talks. The German Chancellor told ARD television: "I don't have a minority government in my plans ... I don't want to say never today, but I am very sceptical and I think that new elections would then be the better way." In a separate interview with public broadcaster ZDF, Mrs Merkel said Germany needed a stable government "that does not need to seek a majority for every decision". She was speaking after talks aimed at forming a coalition collapsed, leaving her grip on power hanging in the balance. 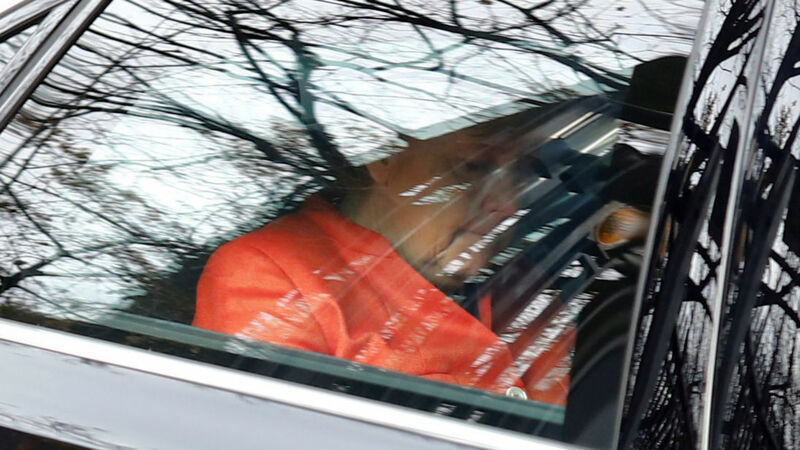 Mrs Merkel has said she will remain as acting Chancellor and will consult with President Frank-Walter Steinmeier on how to move forward. Mr Steinmeier, who has called on politicians to put their differences aside in the interests of the nation, will meet with the various parties this week. He said: "There would be incomprehension and great concern inside and outside our country, and particularly in our European neighbourhood, if the political forces in the biggest and economically strongest country in Europe of all places did not fulfil their responsibility."